Pattan, March 04 : The residents of many villages of north Kashmir’s Baramulla district on Monday expressed deep concern over an acute shortage of domestic gas and called upon authorities concerned to redress this genuine issue at earliest. 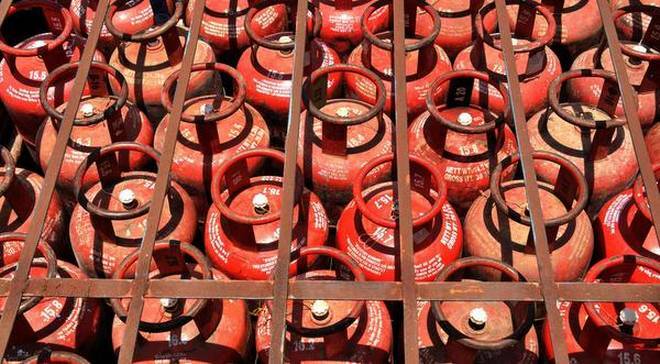 The claims by the concerned authorities for improvement in gas supply were dashed to the ground as residents of this missing belt of northern region of Kashmir are left with an acute gas shortage amid cold weather said scores of local residents of Pattan and its adjoining villages to Kashmir Despatch. 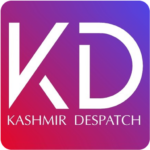 We are facing acute shortage of gas which speaks volumes about the inefficiency of the concerned authorities of the district in providing a basic facility without any interruption and problem despite this winter a group of women flock while talking with The Kashmir Despatch. They said that, despite hue and cry, the authorities are not taking practical steps to mitigate the problems to provide relief to people of this Pattan belt. The residents said that authorities had assured that domestic gas problem will be solved soon as a number of trucks carrying gas cylinders reached valley but on ground nothing such happened only adds to our sufferings they added. Meanwhile the residents demanded restoration of the gas supply as early as possible and also appealed Deputy Commissioner Baramulla and Sub District Megistrate Pattan to intervene into the matter sothat they will not face more inconvinence. Deputy Comissioner Baramulla was not available for commits despite repeated attempts. Pertainally Kashmir valley had witnessed shortage of petrol last week after the closure of Jammu-Srinagar highway for six days.